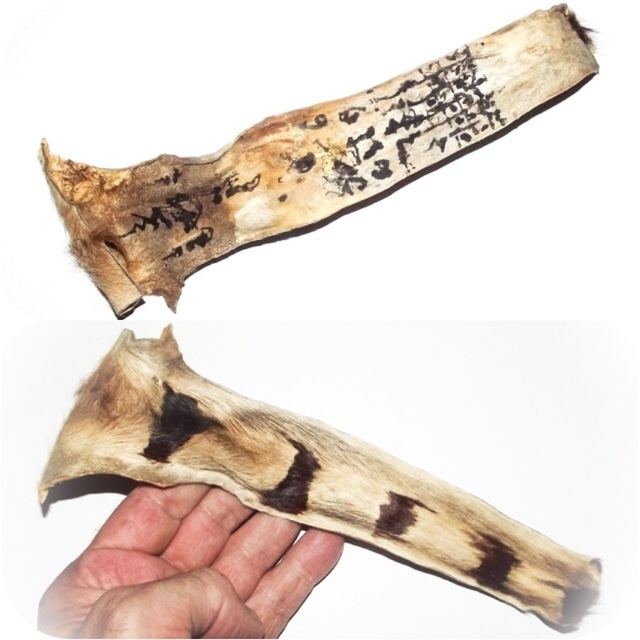 Hang Suea Kroeng large strip of tail hide with fur with Sacred Khom Agkhara Hand made spell Inscriptions, by Luang Por Phern., the Great Sak Yant Master Monk of Wat Bang Pra, who is said to have been able to ride on the back of tigers in the Forest, during his years of Tudong Jungle Wandering. 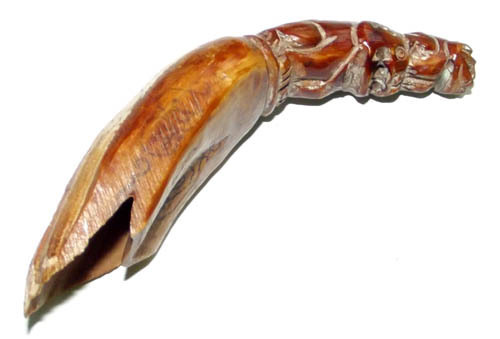 According to Thai Occult Beliefs, the Tiger Is known for its extreme Kong Grapan Chadtri, and Klaew Klaad power to ward off all dangers and to repel all attacks be they with projectile weapons, or sharp instruments. 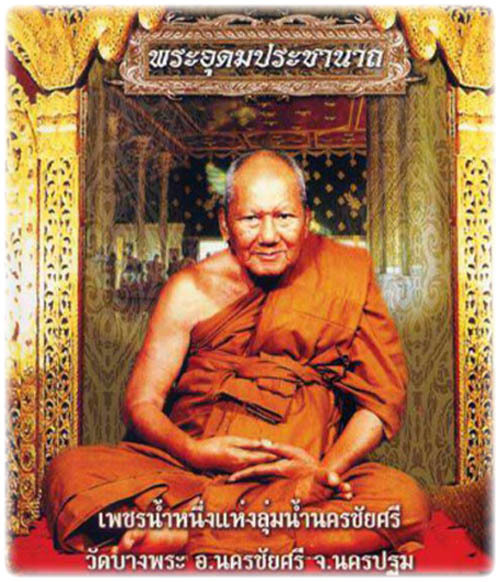 The great power of Maha Amnaj Command and Dominion, and Maha Sanaeh Metta Maha Niyom Mercy Charm and Seductive Influence is also attributed to the Magical Powers of the Suea Kroeng Tiger, as an Inherent magical quality. 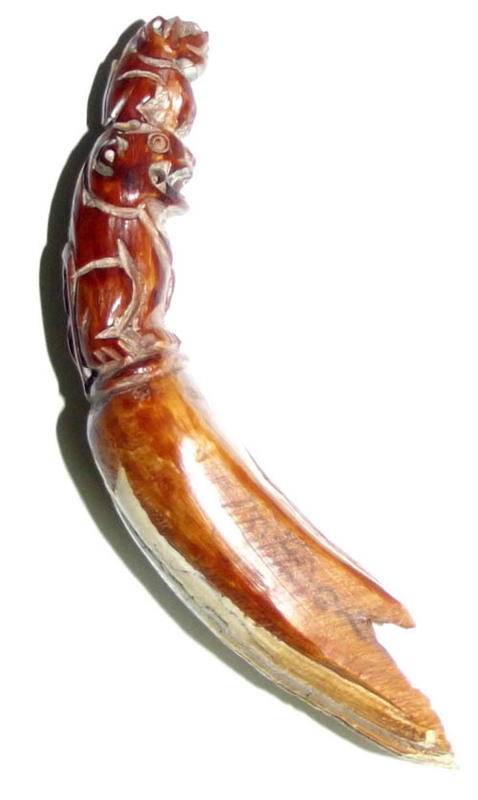 The tail piece is about 9 Inches long - if wished, we can encase it specially in a large waterproof sealed transparent casing, for wearing or hanging in the altar area. It's power to ward off all evil and black magic is second to none. 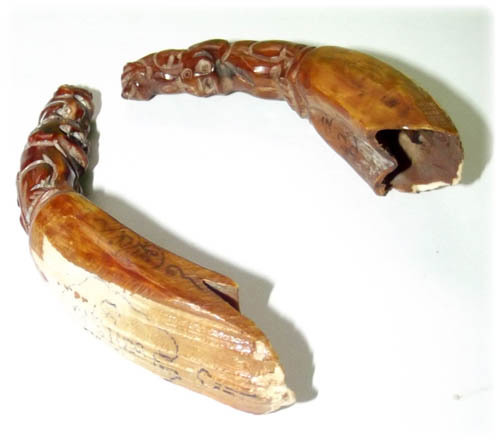 In modern times the rarity of Animal Talismans has increased incredibly, as Less and less occult charms of this kind are made since prohibition laws, e.g teeth, bone and ivory tusks, animal skins and boars tusk. 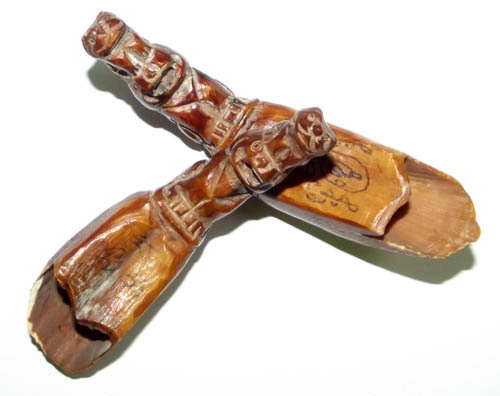 Only old artifacts from before the prohibition are now found, but it is almost now a forgotten practice in modern times, which means that the Animal Talismans of the preceding Centuries are the last we shall ever see, and that the future will be void of this kind of Talismanic Animist Occult Charm Making. 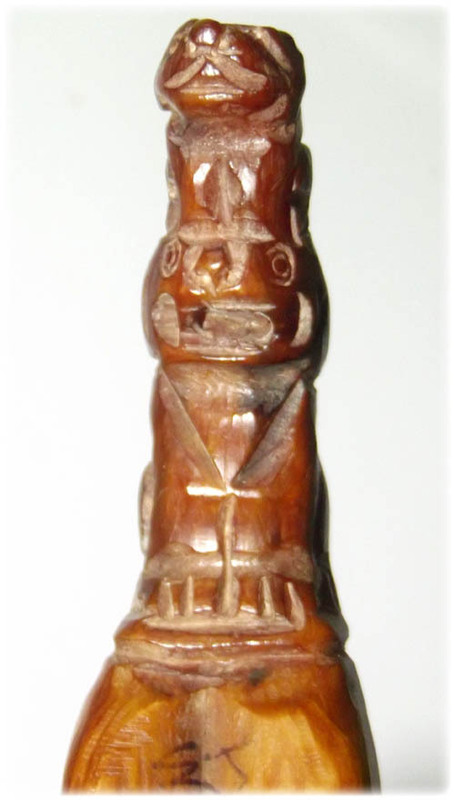 This item is estimated to have been made circa 2520 BE Buddhist Era, exact year is unknown. 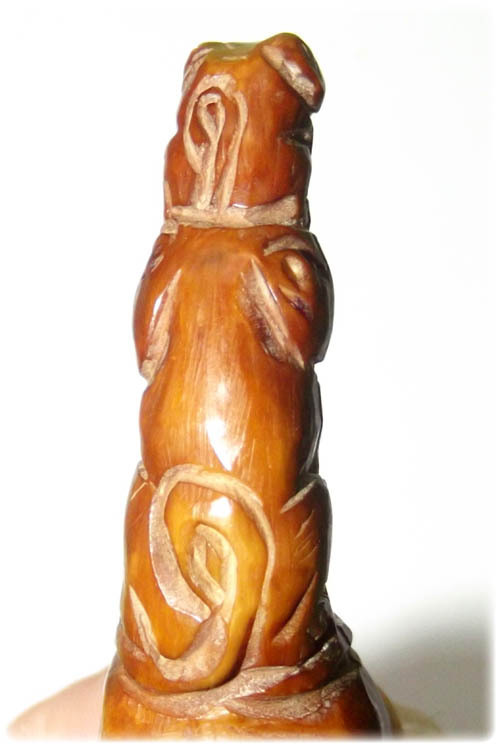 The tiger tail is an individual item which has been inscribed by Luang Por Phern Tidakuno (Wat Bang Pra) and was not released officially or documented in any officially produced edition, for it will have been only a few pieces made (perhaps not more than 6 pieces, which is about how many could be made from a tiger tail). 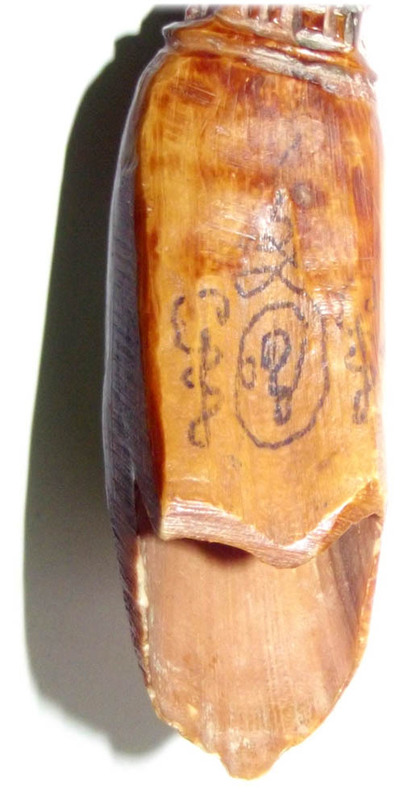 The hide of the tail has Sacred Khom Agkhara and Yant inscriptions in ancient Khmer lettering on the surface. 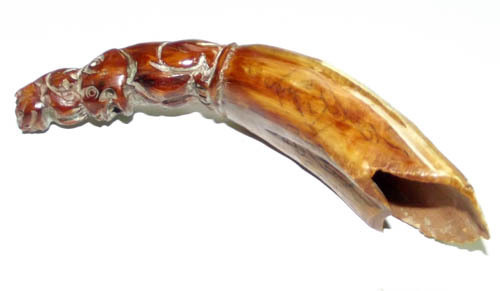 It is extremely rare to find an example of hand inscribed tiger tail from such a great Master. 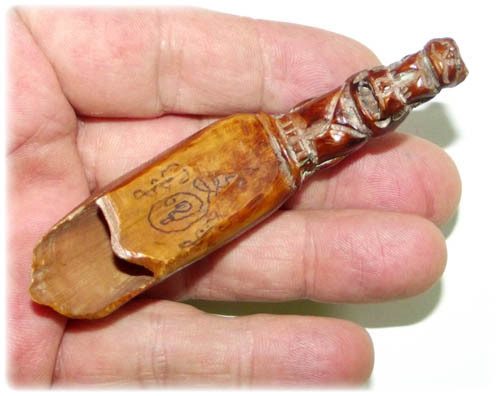 These days, It's is becoming ever read to find these kinds of Occult charms, if not impossible. Luang Por Phern. 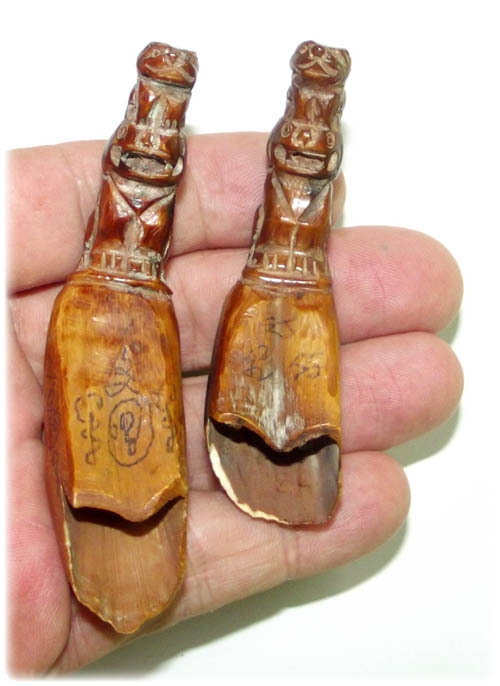 Is one of the most internationally famous monks all of this century mainly for his grand role in the promotion of Sak Yant Sacred Tattoos, And of course his powerful amulets which are now becoming ever more favored and ever rarer. And of course,ever more valued. 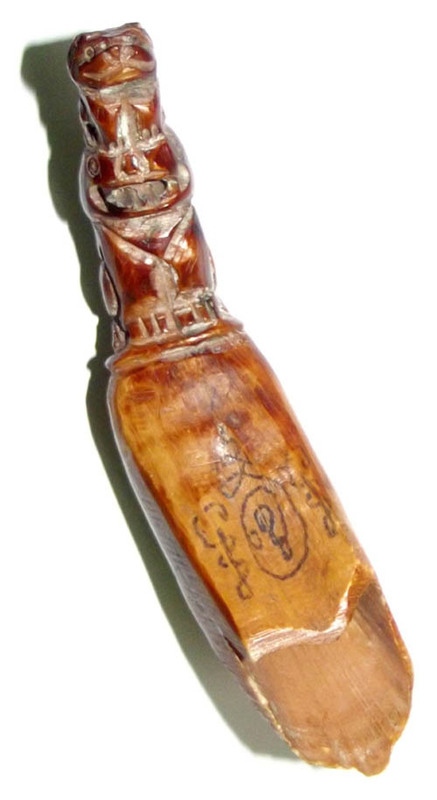 Occult charms such as these from great masters, are in a world of their own as far as collectorship goes. This is due to the fact, that charms are much less Documented and very difficult to find, forl they are not offered in shops in general. They are normally just passed along from the masters, to their devotees and apprentices, and passed from hand to hand through lines of followers, not through shops. 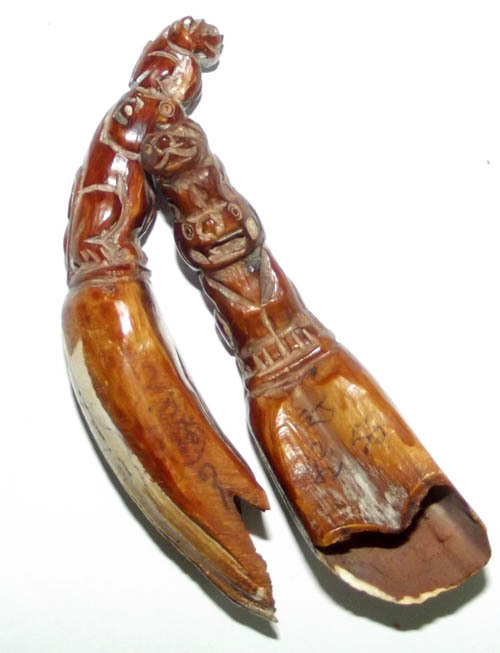 This tail was donated by an apprentice Looksit of Luang Por Phern for him to inscribe and bless, and are an Essential Acquisition of both the collector of LP Phern amulets, as well as the serious collector of Thai Antique 'Krueang Rang' (Talismans and Animist Charms). 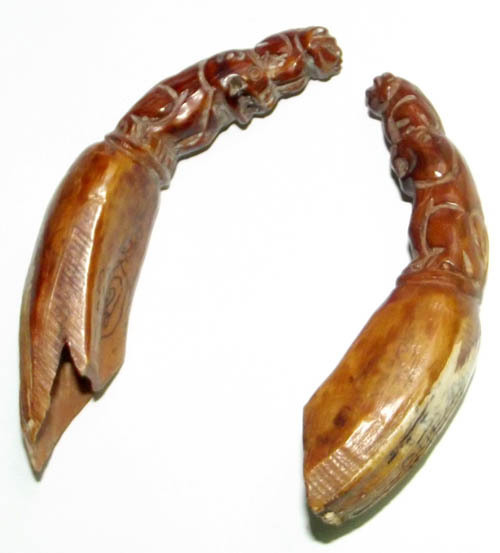 Those who rever the Great Luang Por Phern will be at best served with Tiger Tail Talisman, for the faith of the Devotee and the Metta of the Guru Master, is the connection that causes the Miracle Events which are so often attributed to amulets to occur. Kong Grapan Chadtri, Maha Sanaeh Metta Maha Niyom, Klaew Klaad, Maha Amnaj.